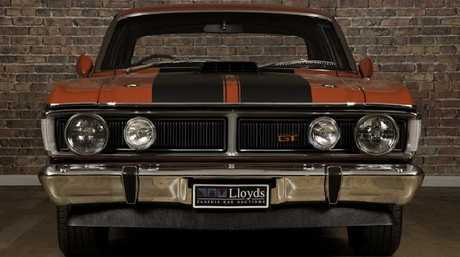 A Ford Falcon GTHO Phase III once owned by Jeff Thomson is up for auction. Picture: Supplied. 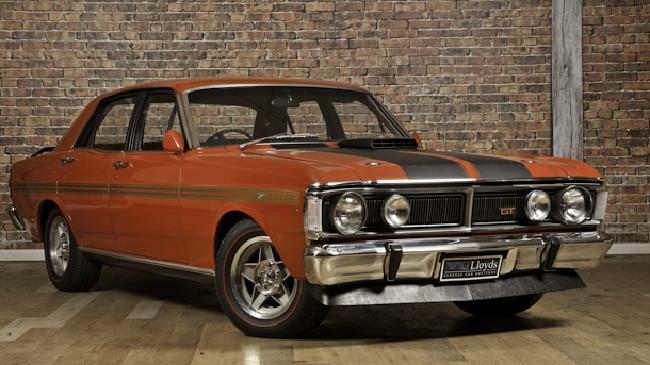 A Ford Falcon GTHO Phase III once owned by legendary Australian fast bowler Jeff Thomson is tipped to set to hit the Australian muscle-car record for a six if it sells for a predicted seven-figure sum when it its auctioned on June 16. If Lloyds Classic Car Auctions manages to achieve the predicted $1 million price for the car it will easily beat the record $750,000 paid in 2007 just before the Global Financial Crisis hit. Rival auction house Shannons says demand is again increasing for local muscle cars in original condition with a full history and says recent examples have sold for $500,000-$700,000. Shannons national auction manager Christophe Boribon says a vehicle's value can be inflated by who has previously owned the car but usually it's a race driver or someone involved with the car's development. "There could be more weight carried if it was owned by someone like Allan Moffat," Boribon says. "That sort of ownership would add to the provenance. 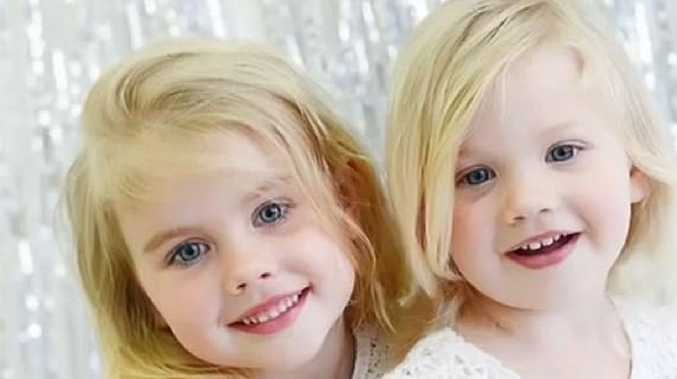 The reality is there were 300 built and the survival rate has remained fairly high. People who know about these cars need it to be 100 per cent perfect if they're paying that sort of money." The previous auction record for a Phase III is $750,000. Picture: Supplied. "I've heard of an off-market sale of over a million dollars for a Phase III … but that car was immaculate and in a one-off (factory painted) colour. If someone's going to pay stupid money for a Phase III it has to be absolutely perfect and be a one-off in some way." 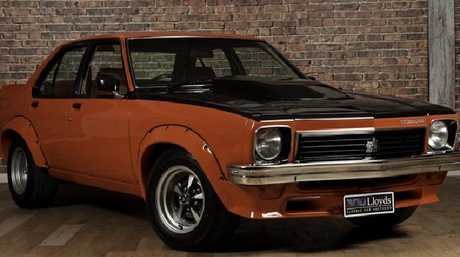 The Phase III was the world's fastest four-door car when it was launched in 1971. Just 300 were built and they cost about $5000 new. 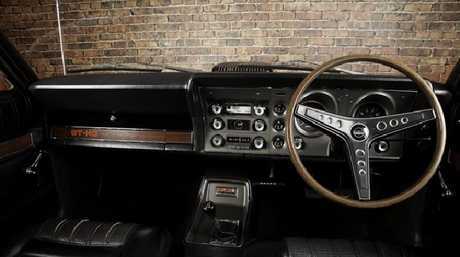 The Falcon cost $5000 new in the 1970s. Picture: Supplied. Thomson paid $23,000 for his car in the 1980s and the current owner believes the vehicle's immaculate condition and provenance will ensure strong demand. "This car has a soul. Everybody knows where it has been," he says. An A9X Torana in Mandarin Red is also going under the hammer. Picture: Supplied. Lloyds says the car comes with its original log books, along with photos of Jeff with the vehicle. More details on the Lloyds auction.